Always related to a Deal, a Submission is a package of information a broker/ISO sends to an outside funder to review and make an offer on. A submission includes essential information like merchant business info, merchant owner credit info, initial amount requested, supporting documents and any additional stipulations required by the funder. 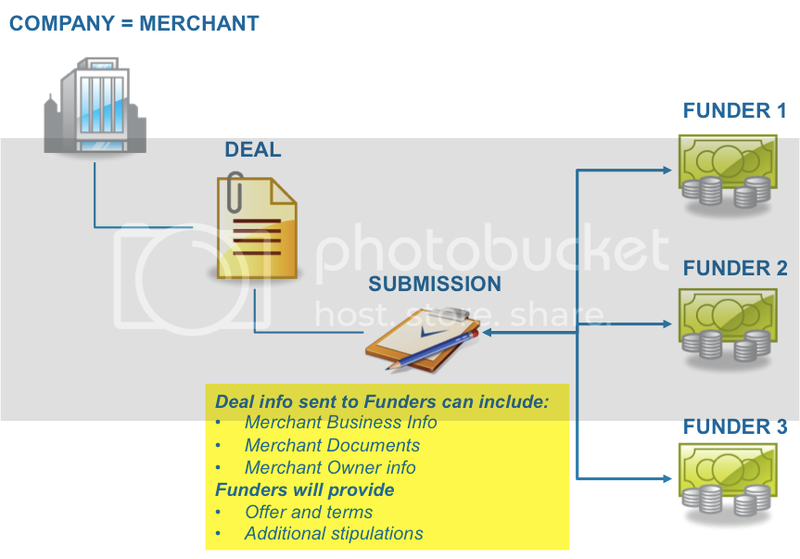 All of the files uploaded to the Documents section of a deal (which contains underwriting details and also serves as a document repository for the deal) can be attached to the submission sent to the funder.